If you’re on the hunt for a feature-filled, reliable, efficient crossover SUV, you’ve probably reached the point of comparing 2018 Toyota RAV4 vs. 2018 Honda CR-V. Not only do the multiple RAV4 configurations offer stellar engine options and the available amenities Fishers drivers demand, it delivers free scheduled maintenance for up to two years – one of the many advantages it has over the CR-V. 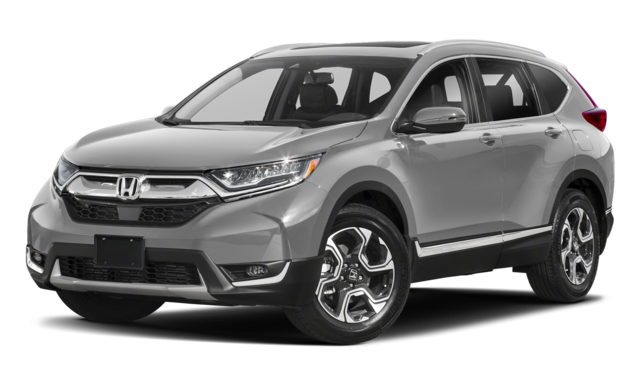 Both a new Toyota RAV4 and the Honda CR-V have efficient 4-cylinder engines and available AWD to handle those icy Midwest winter roads, but drivers who want choices won’t find them on the Honda. 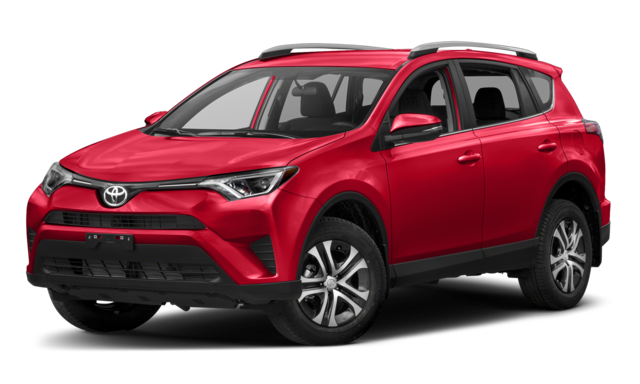 The RAV4 has an award-winning hybrid engine option that delivers up to 34 mpg/city fuel efficiency – perfect for dealing with heavy Indianapolis traffic. The Honda doesn’t provide a hybrid option and manages just 28 mpg/city efficiency, making the Honda more expensive to drive. Not only can Toyota drivers count on the security of whiplash injury-lessening seats to protect them from neck and back damage in a rear-end collision, but they’ll also get access to perks like an available Bird’s Eye View monitor that allows them to see a composite image of the area around the vehicle, making backing and parking a snap. The Honda doesn’t offer whiplash prevention or a 360-degree camera system. See the difference superior power and efficiency can make to your Carmel commute. 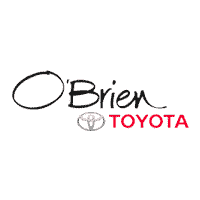 Schedule a test drive of the 2018 Toyota RAV4 at O'Brien Toyota in Indianapolis to see firsthand why so many drivers love this SUV. We can even help you compare other Toyota vs. Honda models like the Toyota Camry vs. Honda Accord!